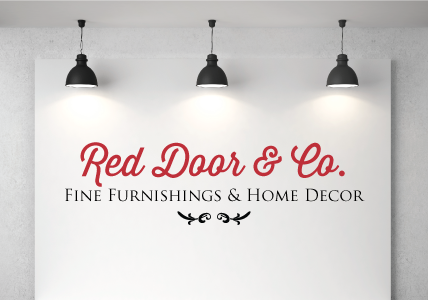 Your sign is your company's first impression - make it a great one! From sign letters to banners, and murals to window coverings, we do it all. Whether you are starting from scratch or you know what you need, we are your go to resource for signage as distinctive as you are. Tell us about your business and your signage needs and we'll get things rolling!